What Does A White Picket Fence Tell Others About You? 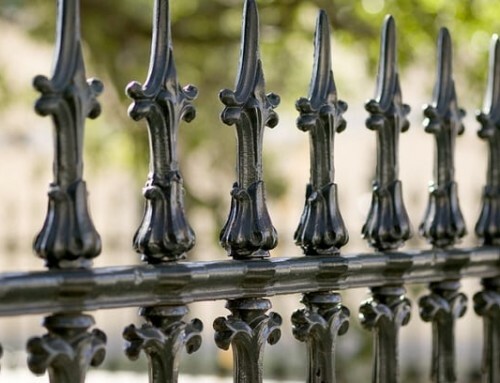 Fences exist in a multitude of types and styles, made of everything from wood to stone to different kinds of metal. Did you know they also have different personalities and characteristics depending on their look and style? Among all the options you can have installed on your property by local fence services, none is more traditional or has as much character as a picket fence. Picket wood fences are more than just property boundaries; they have become symbolic in America and can tell others a bit about you and your home. Picket fences have been iconic throughout American history. They are typically installed at a height of 36 to 48 inches and painted white. Although they were originally used in Europe as boundaries around cricket playing fields, the style was adopted in colonial America for more decorative and functional purposes. Picket wood fences are traditionally painted white and became popular as a means of containing small children and pets in a yard. They also were used as a decoration around a home property to give a certain look. Over time, this look developed into a status symbol of sorts. When people refer to the “American Dream” of purchasing a home surrounded by a white picket fence, they are referring to the symbolism these fences have adopted over the years. During the colonial era, it was typically middle-class families who used these structures around their homes, for both functional and appearance purposes. They were affordably made from wood, easy to put up, and relatively easy to maintain - much more so than other, more expensive materials like wrought iron or stone. Materials such as those needed to be installed by professional fence services, just as they do today. Therefore, pickets have become a main fencing style used with traditional colonial homes and other similar types of residential architecture. This is why the idea of a "cute home with a picket fence, two kids, and a dog" came to symbolize the life goals of modern, middle-class America. What Does Your Picket Fence Say About You? 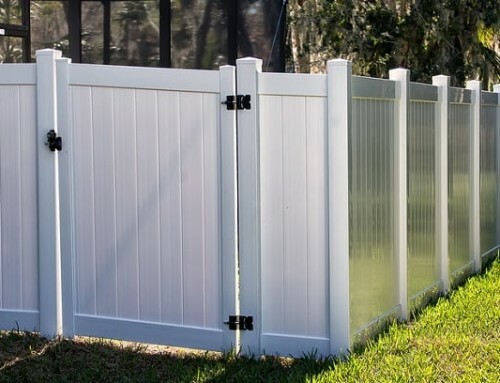 Today, white picket wood fences can be very stylish when installed by fence services around a traditional home to preserve a more colonial look. 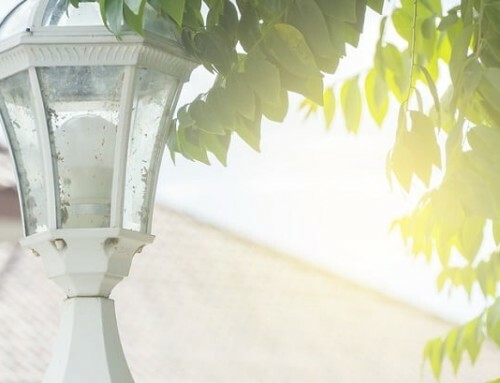 When kept in good condition surrounding a well-maintained home, they suggest that you take pride in your home and want it to look its best. They may also suggest that you have a comfortable, middle-class lifestyle and enjoy practicality as well as functionality. When displayed as part of a complete home landscaping plan, white pickets can also enhance the beauty of your home, provide positive curb appeal, and show how you care about the look and care of your home. Although white picket wood fences may not be suitable for all architectural styles, they can look exceptionally beautiful around traditional and colonial homes. 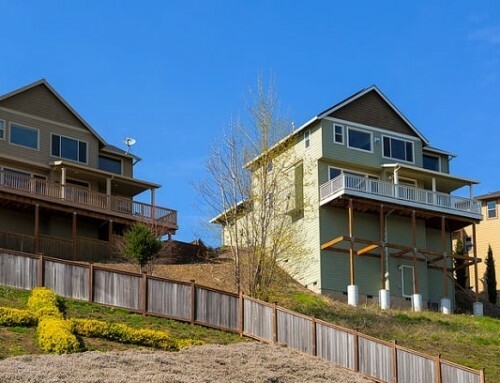 These fences give your home appealing character and suggest that you take pride in your home. To add a historic and symbolic touch to your property, talk to local fence services about installing wood pickets or even low-maintenance vinyl pickets around your home today! Interested In Picket Fences In College Station Texas? College Station Fencing Installs All Types Of Wood Fences! By |2019-04-16T17:06:28-05:00August 1st, 2017|Fence Services in Bryan Texas, Fence Services in College Station Texas, Fences in Bryan Texas, Fences in College Station Texas|Comments Off on What Does A White Picket Fence Tell Others About You?